"These guys are awesome! They really know their instruments. They're always very helpful and informative. My daughter takes violin lessons here..."
I have a son that takes drums and a daughter that takes guitar at Laguna Hills Music Academy. They both love their teachers and like coming to lessons each week..."
Had to replace my daughter's bow for her violin today. 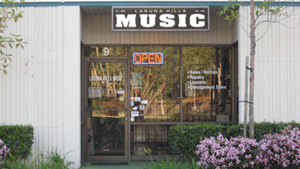 Went to Laguna Hills Music and I was really impressed with the guy helping out. 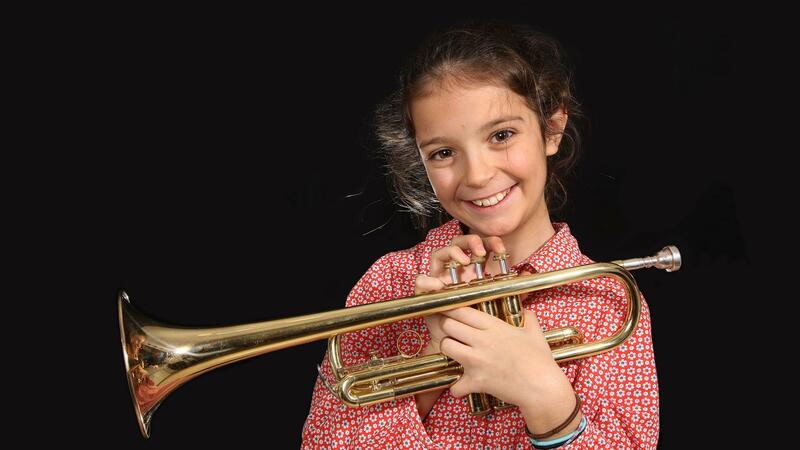 He is extremely knowledgeable..."
We provide quality musical instruction for all ages, levels, and styles. 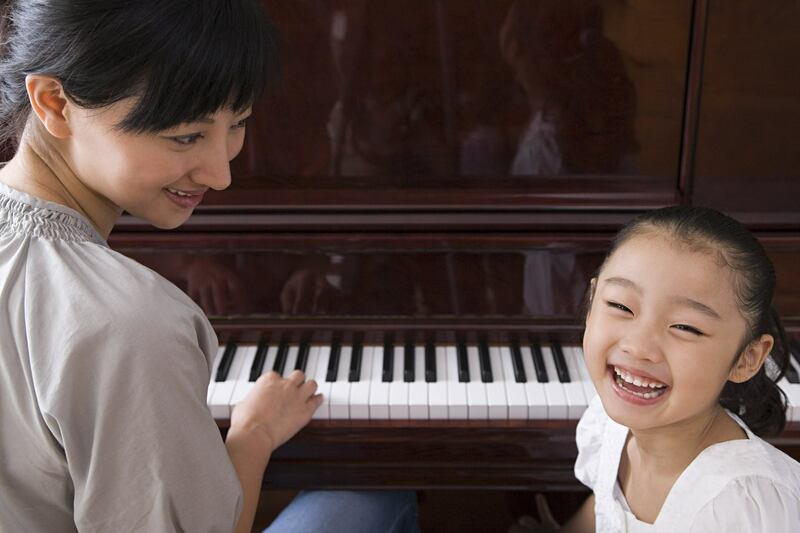 Our goal is to help our students fall in love with music through positive reinforcement. If you're looking for a new or used guitar, bass, violin, viola, cello, flute, clarinet, saxophone, trumpet, trombone, and more, you've come to the right place! 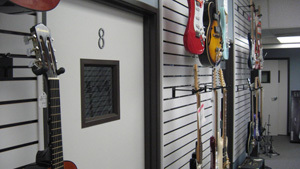 We carry several brands of new & used musical instruments. 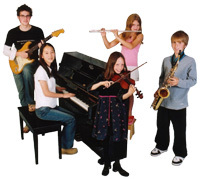 We are one of the largest suppliers of rental instruments to students within the Orange County school district. 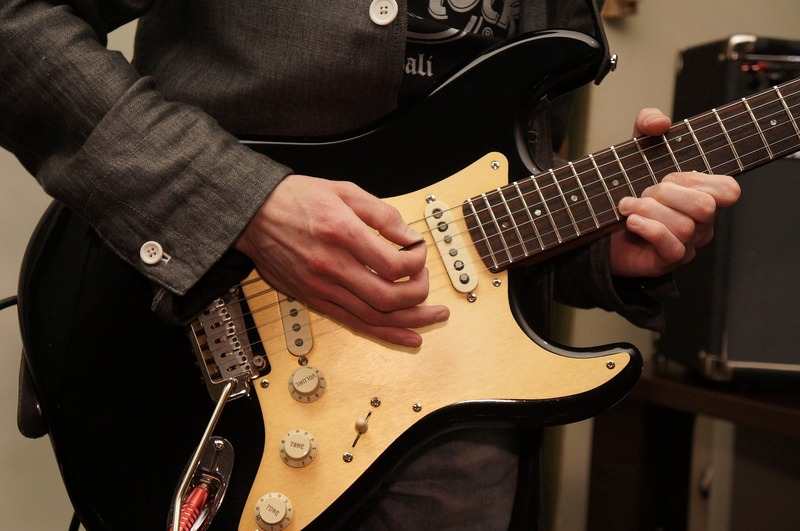 We also carry several brands of new & used musical instruments for sale. 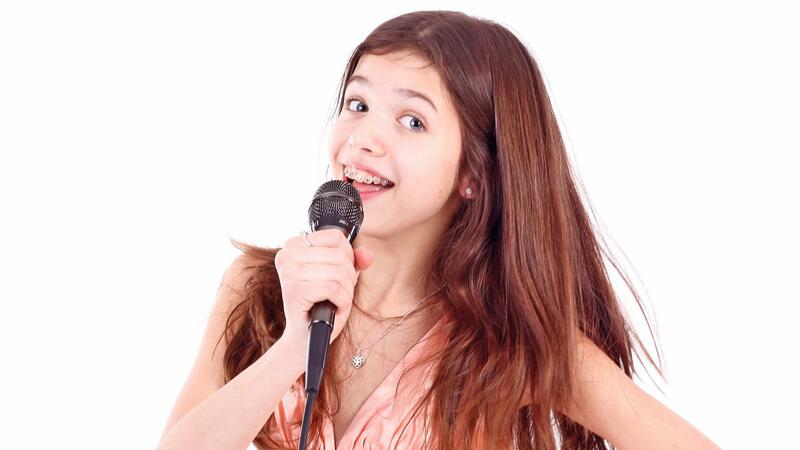 Laguna Hills Music specializes in music and voice lessons for all ages, as well as sales, rentals, accessories, and repairs of musical instruments. 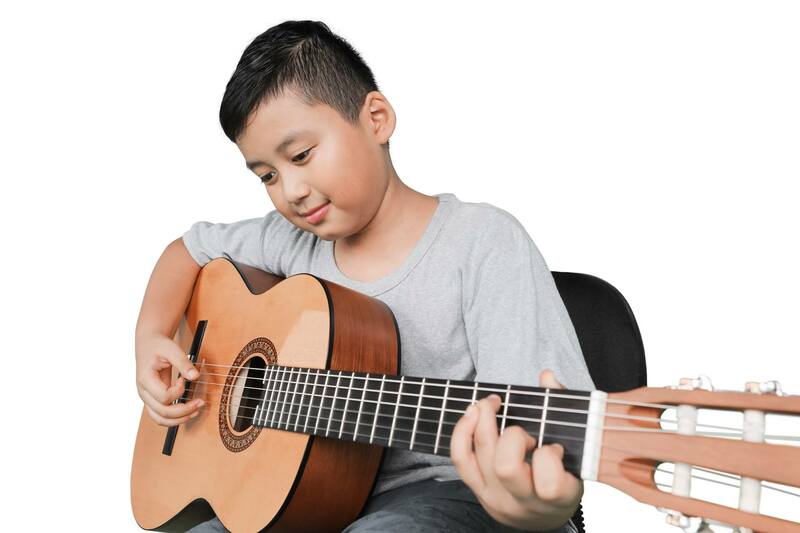 In addition to high quality musical instruction, one of the main goals of Laguna Hills Music is to provide quality instruments at reasonable rates for your children in the local school district music programs. The rental instruments that we carry include violins and cellos, both in all sizes, as well as flutes, piccolos, clarinets, oboes, alto and tenor saxophones, trumpets, and trombones. 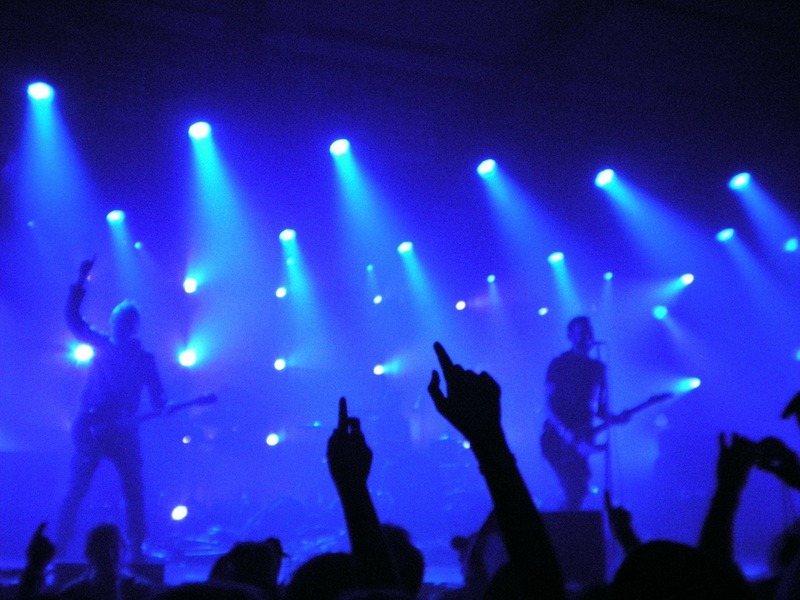 Some of the brands of band and orchestra instruments that we rent can be seen on our retail page. We also carry the method books and accessories that are needed in the local music programs, such as violin and cello strings, reeds, oils, and cleaning supplies. We serve the communities of Laguna Hills, Irvine, Laguna Woods, Aliso Viejo, Laguna Niguel, lake Forest, Mission Viejo, San Clemente, Laguna Beach, San Juan Capistrano, Dana Point, Ladera Ranch, Rancho Santa Margarita, Monarch Beach, and all of Orange County. We are located in the Laguna Hills Business Park on the southwest corner of Lake Forest and Moulton Pkwy at the intersection where Irvine Center Drive changes into Moulton Parkway.